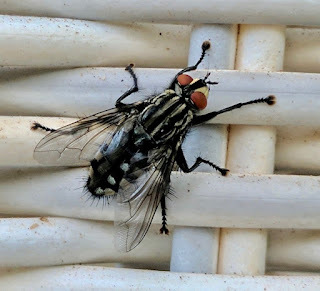 They come every summer without fail, but flies are more than an aesthetic problem. Story here. feed on dead animal flesh. A Wickimedia photo by "Prog"